With our expertise in the respective domain, we offer a wide range of Disintegrator Dissolver. 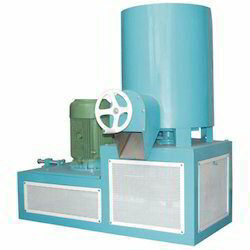 These disintegrator dissolver (2500 mixing system) helps to solubalise or disperses the large solids of up to 1 meter across in a single operation. Our powerful and unique mixer is located at the bottom of the custom built vessel.